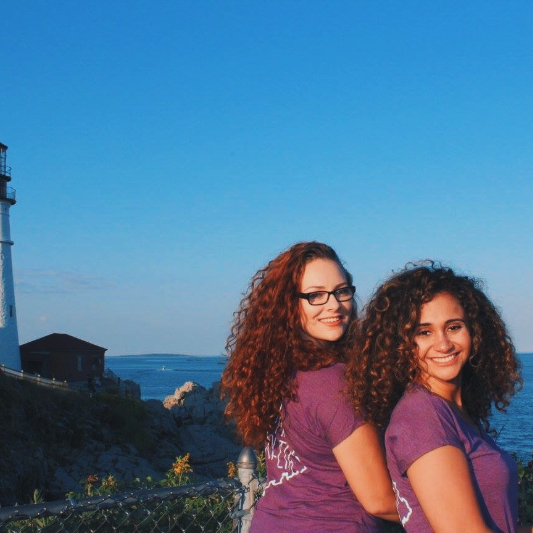 Welcome to the University of Southern Maine! 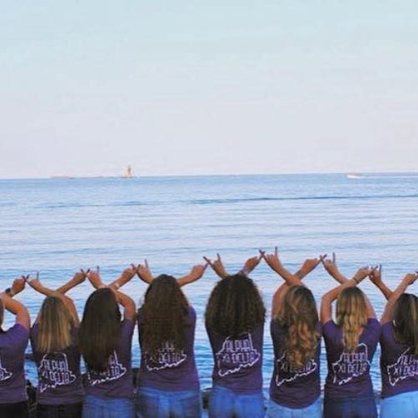 As an incoming student there are many exciting decisions you will be making, and we hope that exploring Greek Life will be one of those decisions. 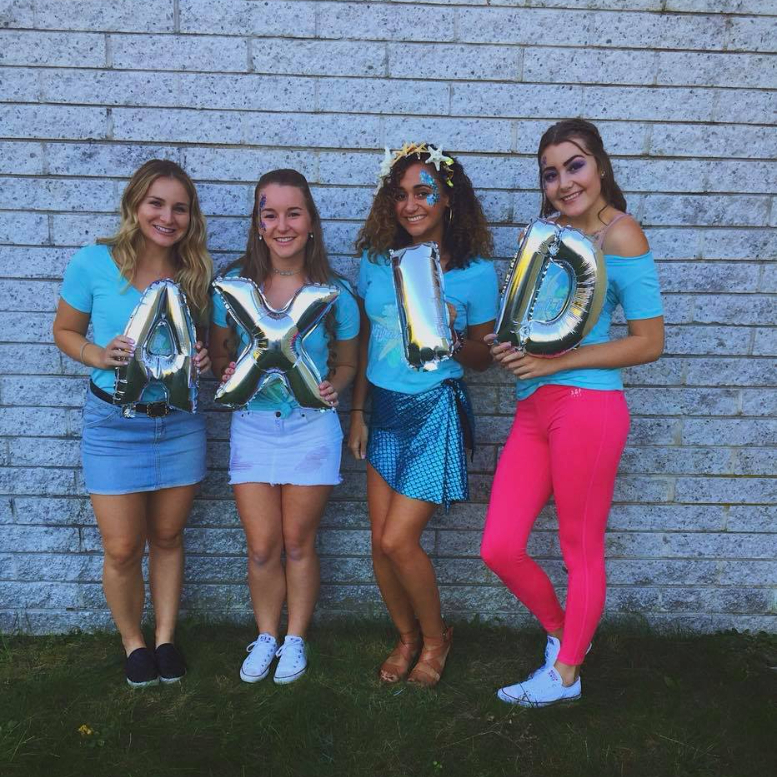 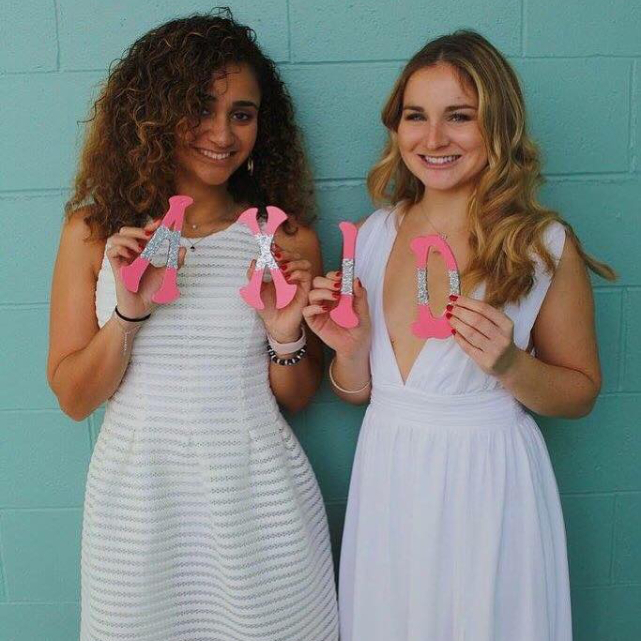 Alpha Xi Delta is a women's fraternity that is strongly rooted in traditions and helping young women realize their potential through values such as; knowledge, sisterhood, leadership, and service. 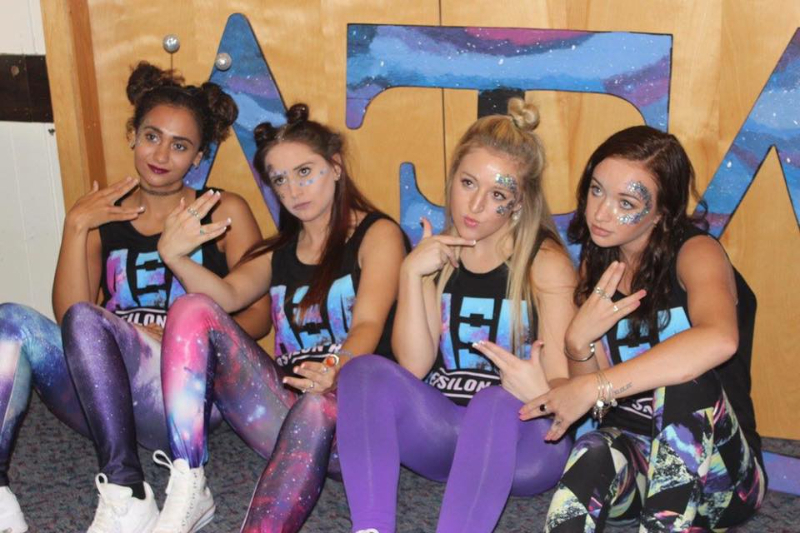 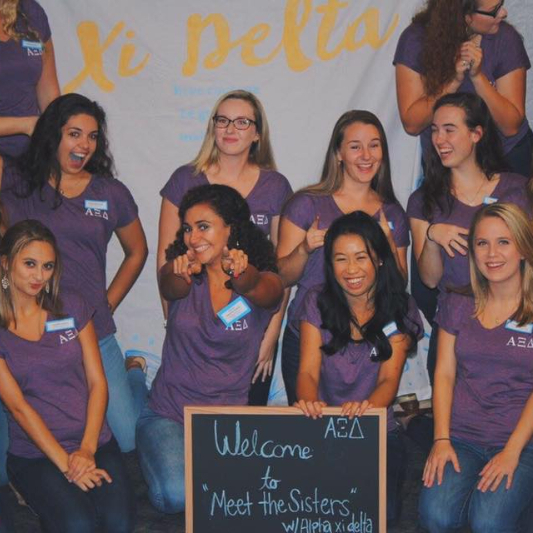 The sisters of the Epsilon Rho chapter of Alpha Xi Delta cannot wait to meet you through recruitment this fall! 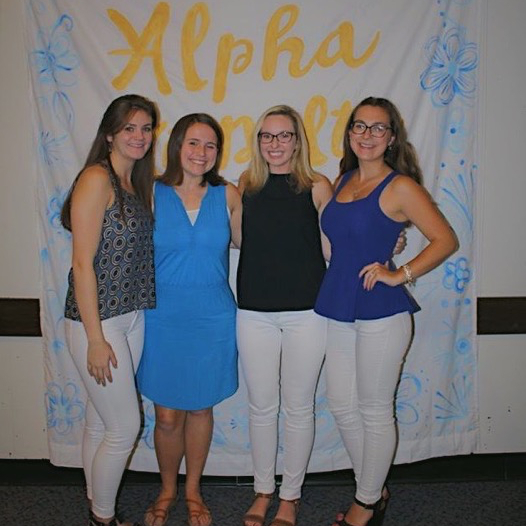 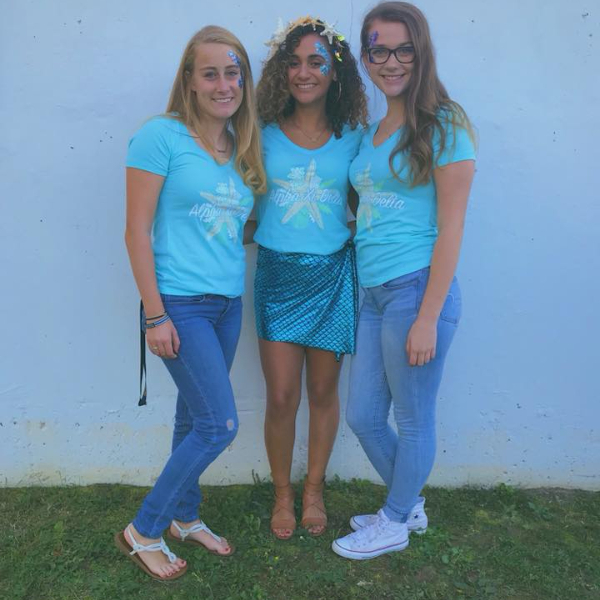 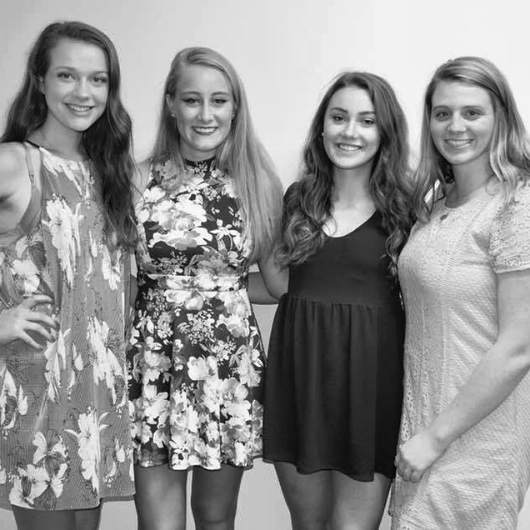 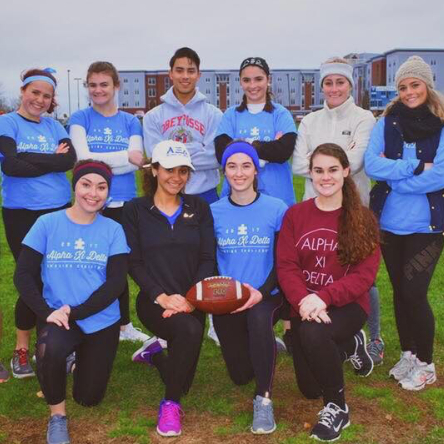 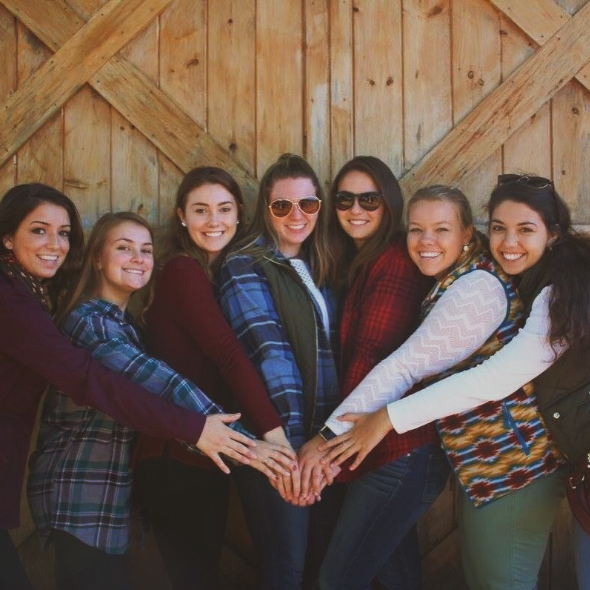 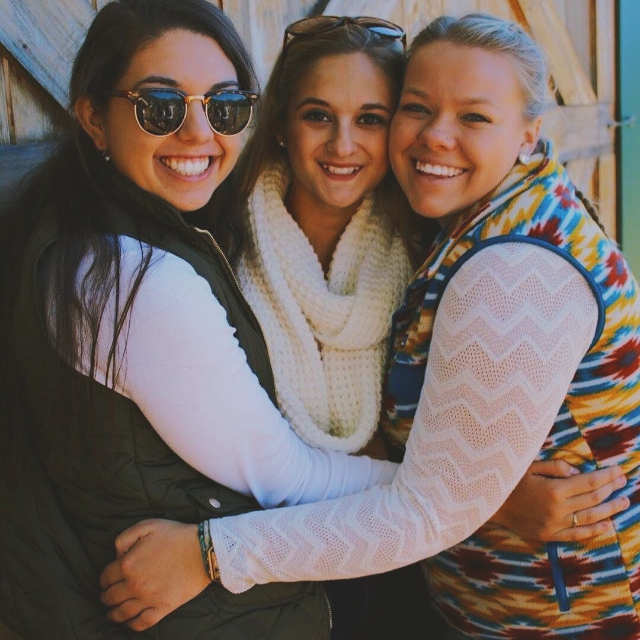 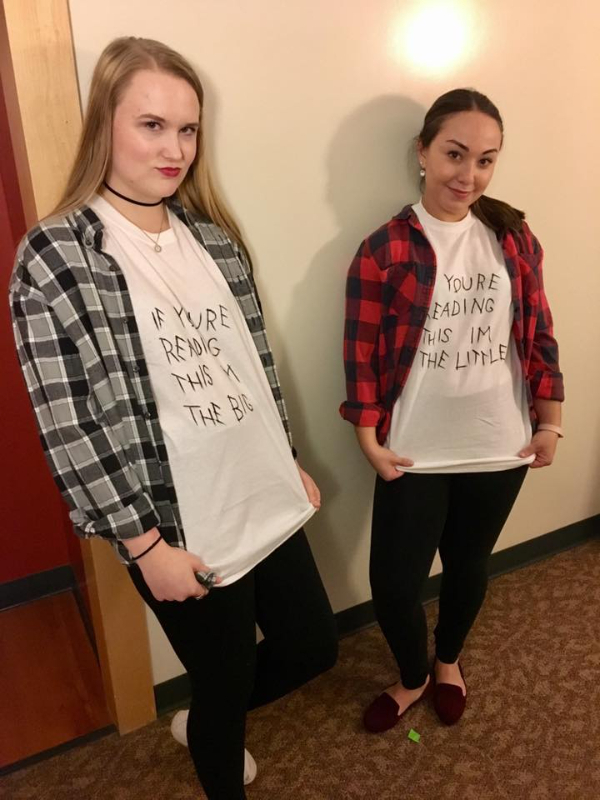 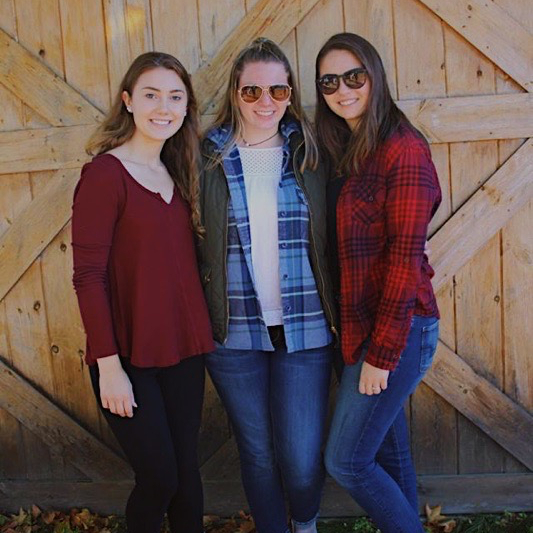 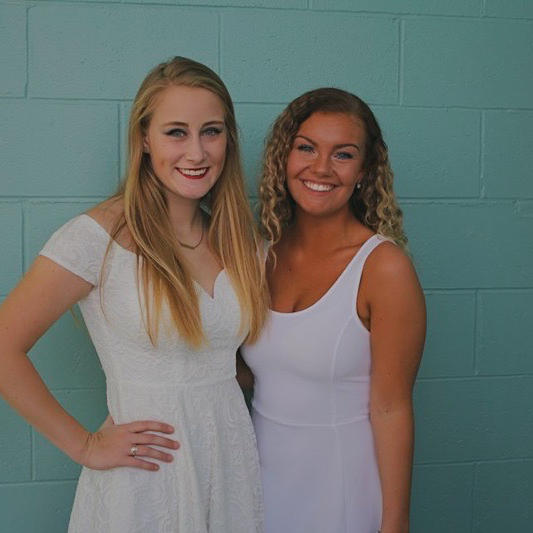 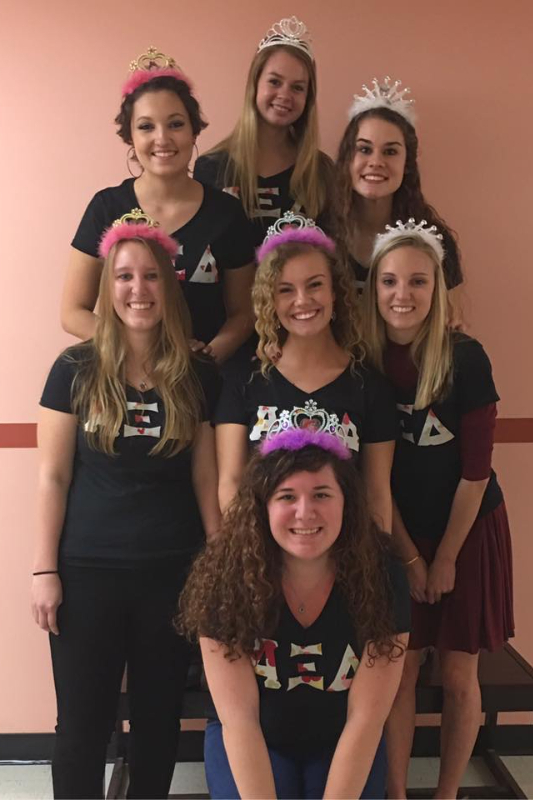 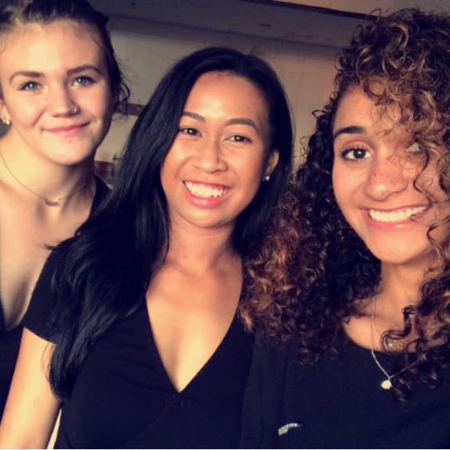 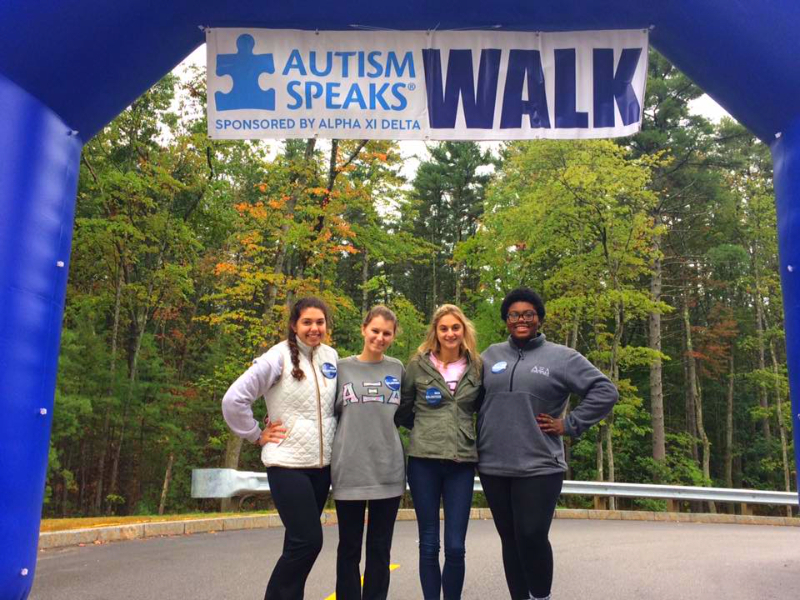 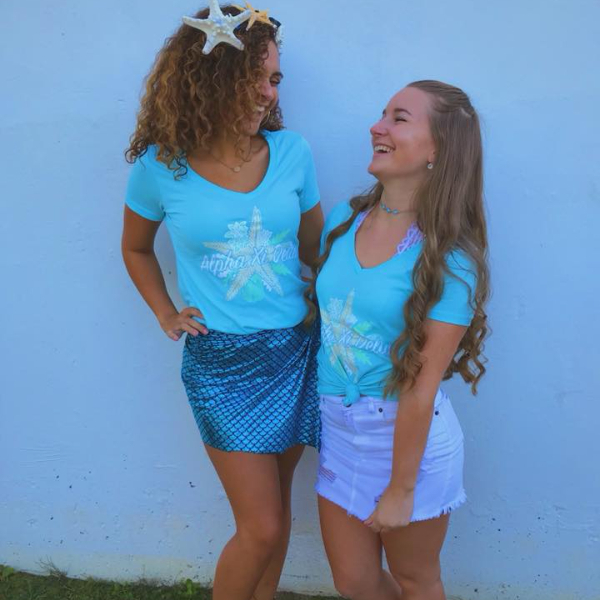 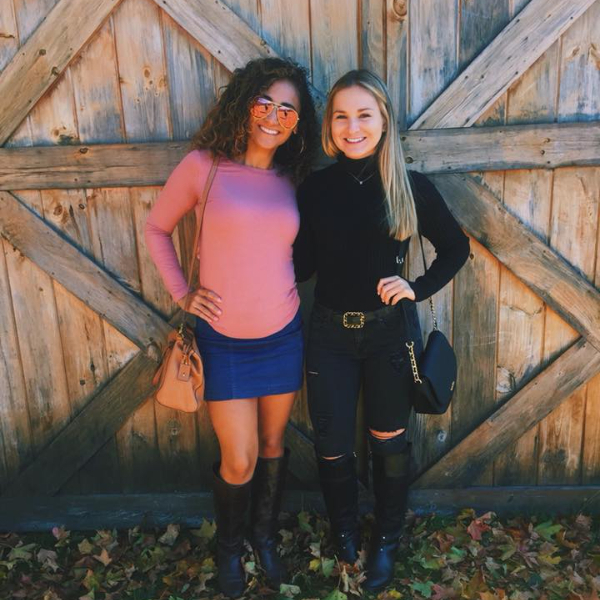 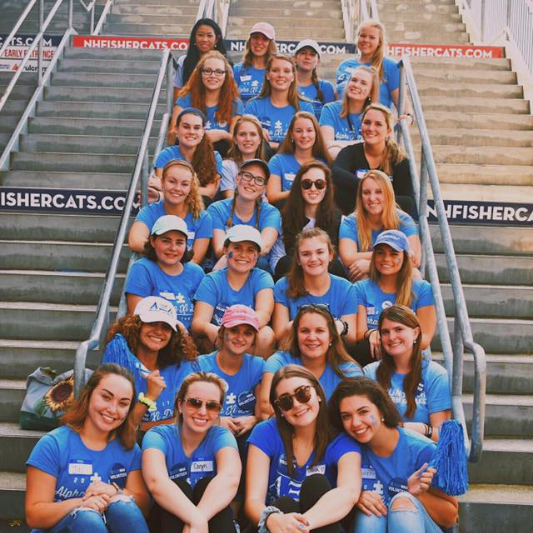 The sisters of Epsilon Rho are not only passionate about Alpha Xi Delta, they are also involved in a variety of organizations and activities including but not limited to USM Athletics, Student Government, All Greek Council, and various others. 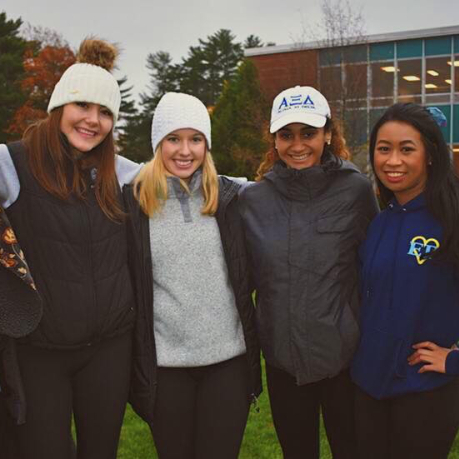 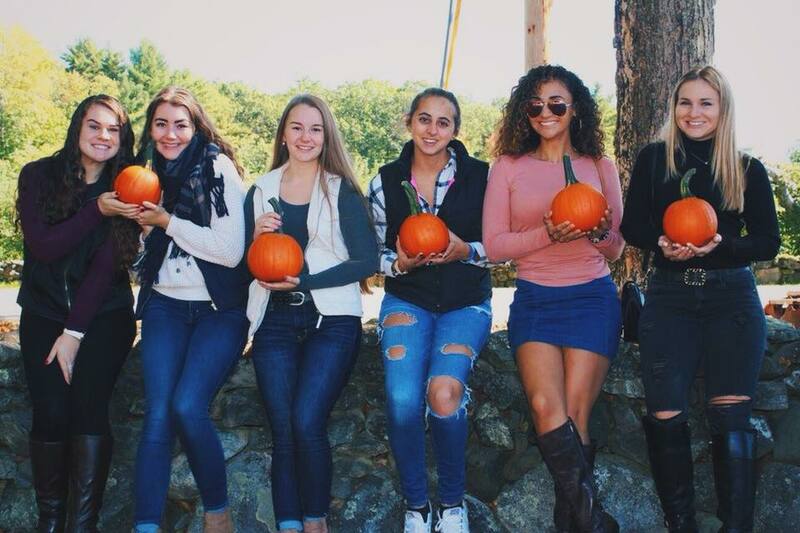 Through philanthropy and service, the sisters of Epsilon Rho are also involved in the USM and Greater Portland community. 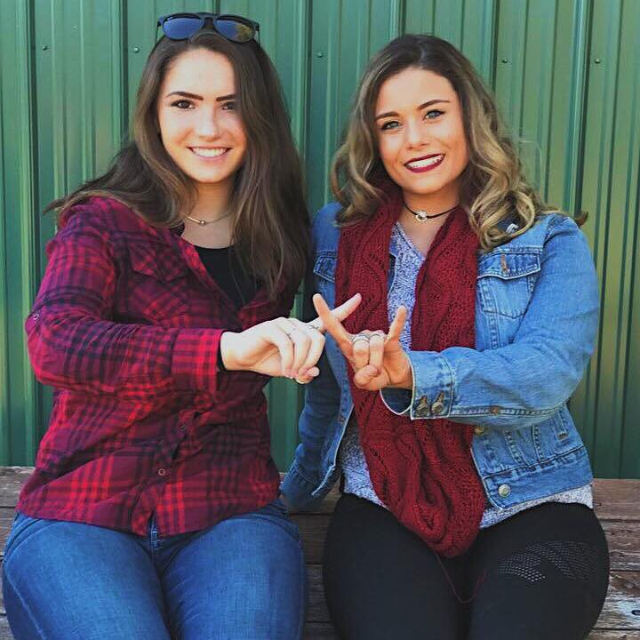 We'd love to share not only our experience with Alpha Xi Delta and the USM community with you, but also our strong sisterhood. 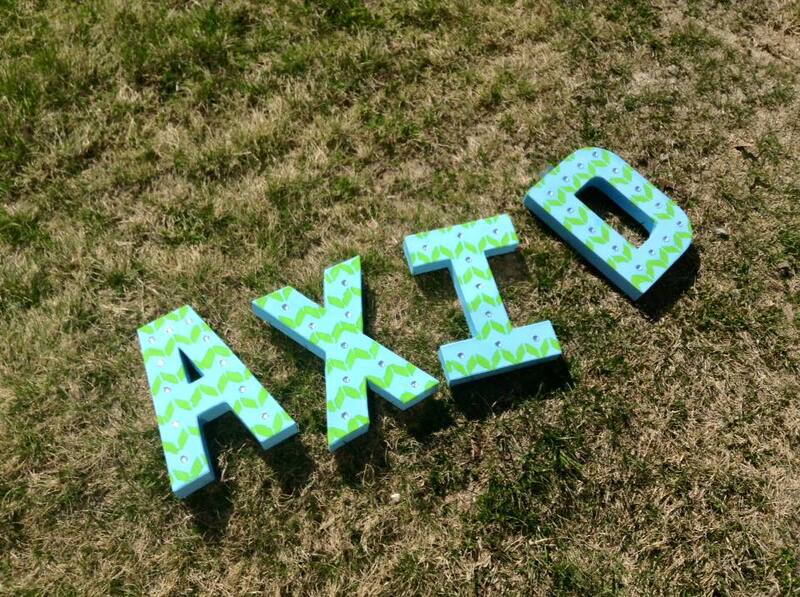 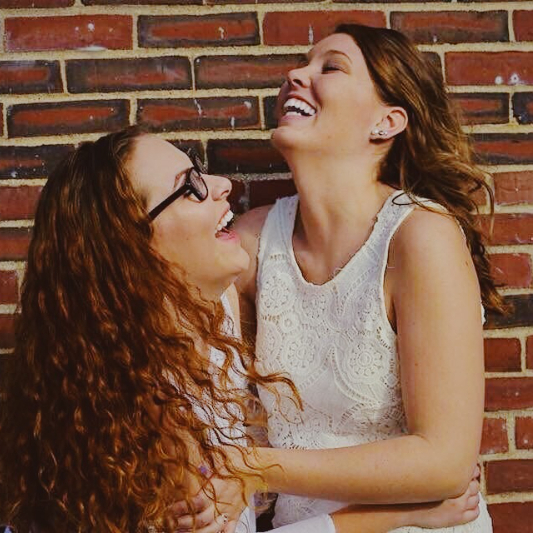 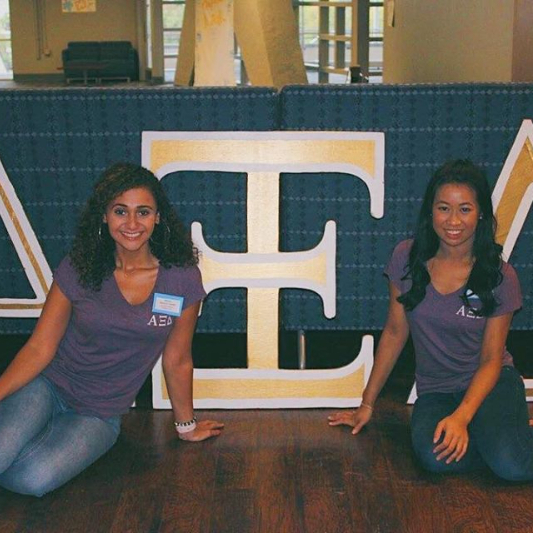 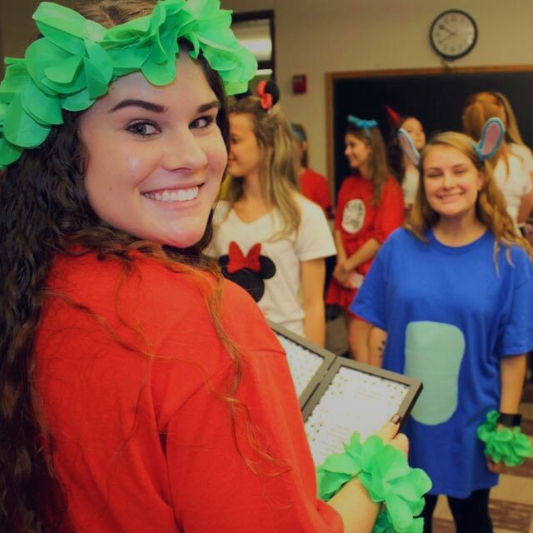 Alpha Xi Delta has shown me how to be a better friend, sister, and young professional. 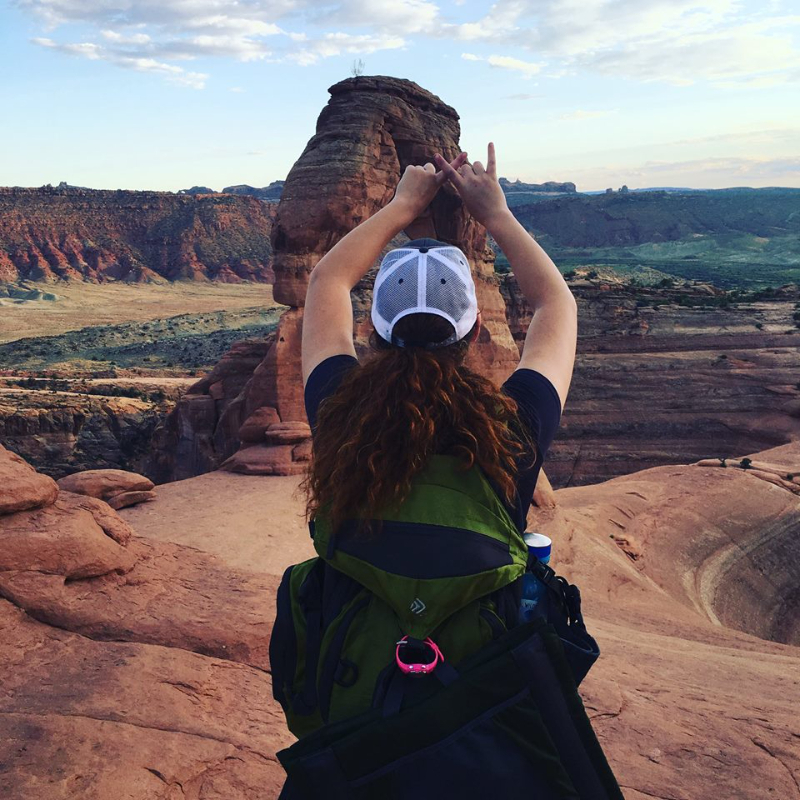 I have learned to balance school, sorority, work, and a social life through my experience. 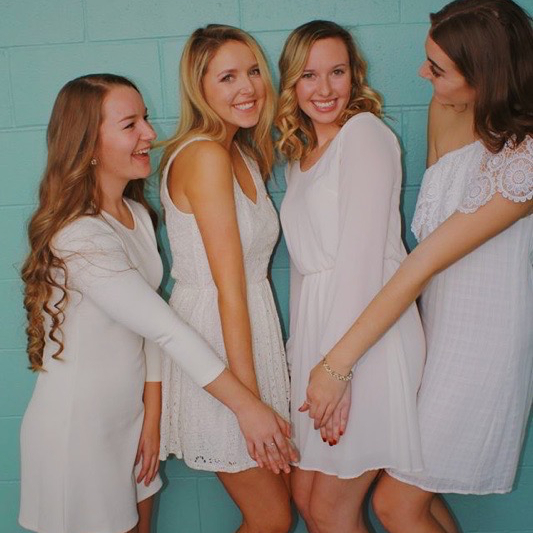 The friendships I have made are the strongest friendships I have ever had and the love I have for my sisters is unmatched. 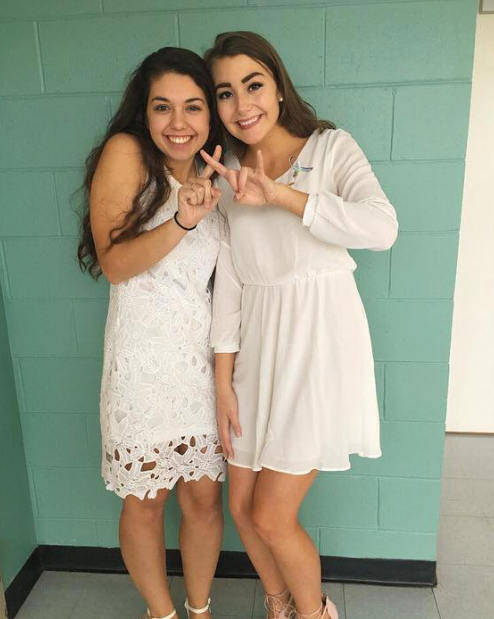 I wouldn't trade my experience in Greek Life for anything! 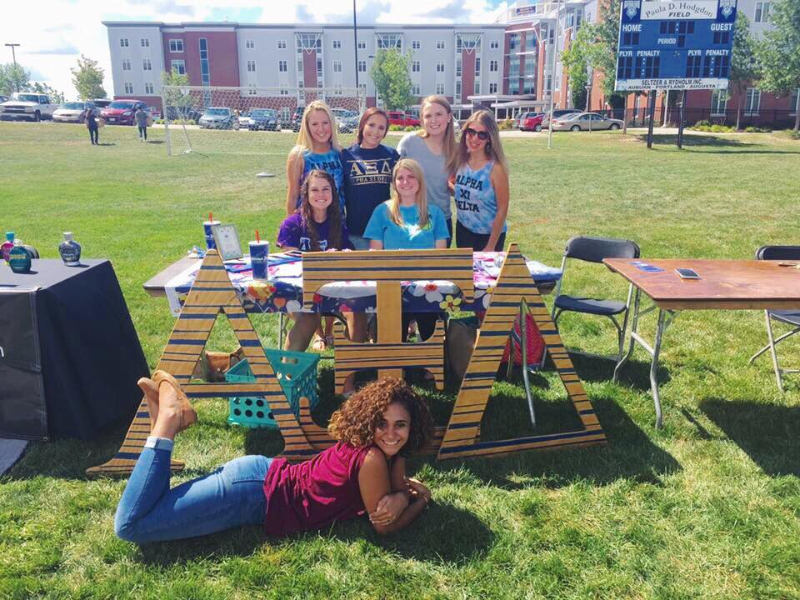 The sisters of the Epsilon Rho chapter of Alpha Xi Delta would love to get to know you better and we hope that you have a great semester!